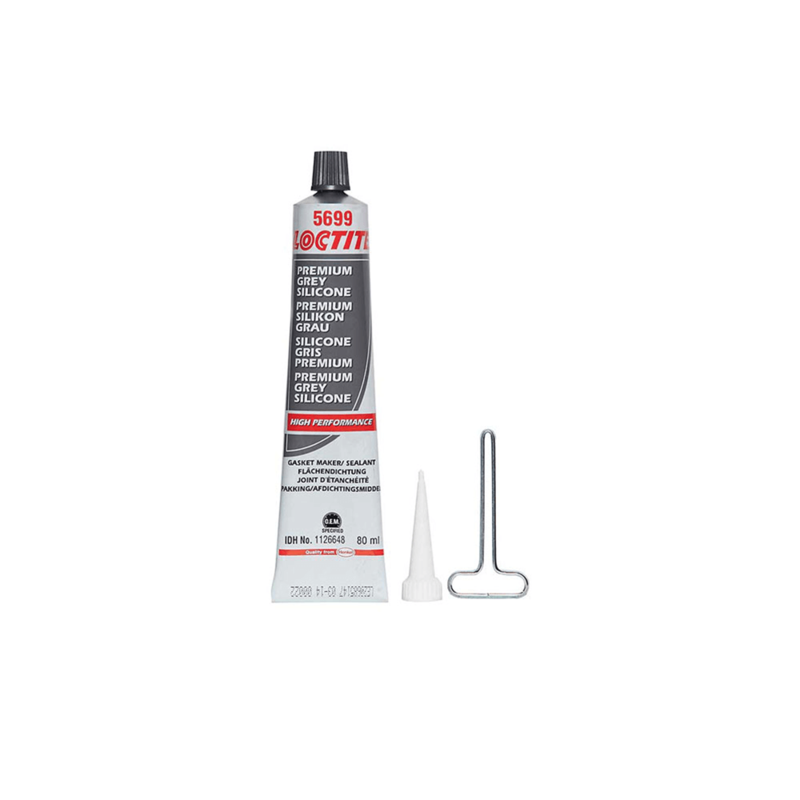 LOCTITE SI 5699 Gasketing Product – tack-free after 10 min. Water-glycol resistance. Ideal for use on flexible flanges, machined or cast surfaces, metal or plastic.